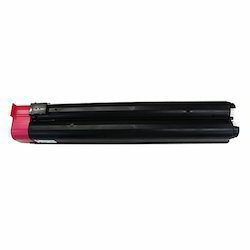 This Regular Toner Cartridge is a consumable component of the laser printers. The Xerox WC 5016 Toner Cartridge is efficient enough to produce large number of printed pages with no hazard. With a high print output, this Original Toner Cartridge is the ideal pick for a wide range of printers. Note: This product is available in 5019, 5021, 5022, 5024 TONER PRETO model variants. 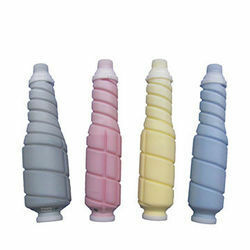 We are an eminent name in the industry by offering utmost quality array of Copier Toner Cartridge. We offer wide range of cartridges that includes inkjet cartridges, laser toner cartridges, copier toner cartridges and other cartridges known. These are premium quality products manufactured keeping the client’s requirement in mind. We procure only quality range from leading OEM suppliers. This cartridge provides high image quality and printing reliability. Please order as soon as possible , we will provide you best discount on MRP.